Premium Plus Doors are very slim, using the natural strength of aluminium to provide maximum glass and light. 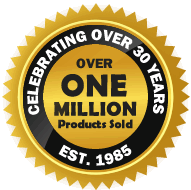 They are strong and secure with a full range of quality hardware and high security multipoint hook locking. They are highly versatile and can be specified for a wide range of applications including Residential housing, schools and office entrance doors. A range of standard colours are available, or any of over 200 different RAL colour finishes. Dual colour finish also available (i.e. grey outside, white inside). 58mm or 70mm frames in odd leg, equal leg or direct fix options. Full range of hardware in a selection of different colours. System can produce single or double doors, which can open in or out. Polyamide thermally broken aluminium profiles. Incorporates high security multipoint locking. Made-to-measure to your exact specifications. Fully customisable with a range of midrails, transoms and solid aluminium panels. 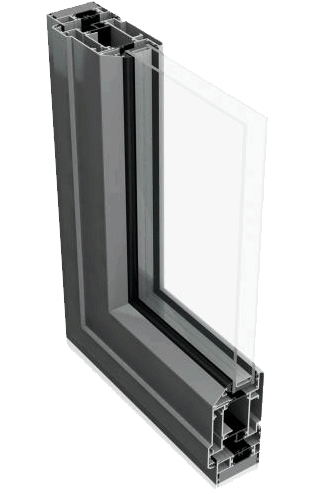 Internally glazed for 24mm, 28mm or 32mm sealed units. Full compliance with the Premium Windows range.